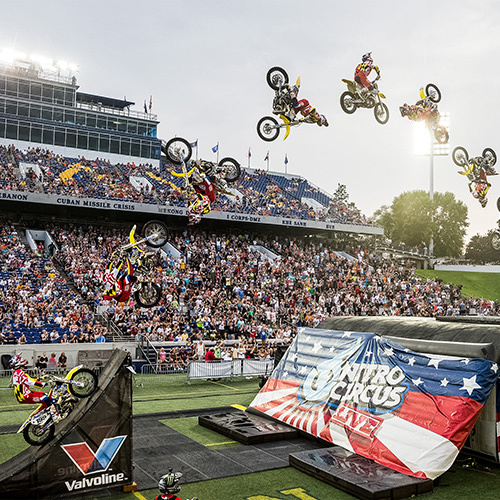 Nitro Circus is coming to Myrtle Beach this summer! Nitro Circus’ latest creation is an epic all-new event simply too big to fit indoors. 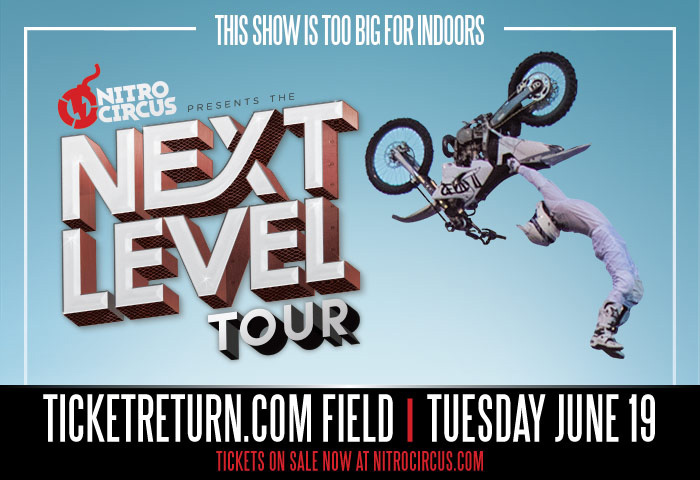 The Next Level Tour will feature the best athletes in action sports facing off against the biggest ramps on the planet! This groundbreaking setup is now touring for the first time. Nitro’s daredevils will also brave a bunch of outrageous contraptions and much more. All of this makes for a show that is bigger, crazier and funnier than any Nitro Circus has ever done before. Beach Cove Resort guests can take advantage of our exclusive discount tickets offer and save 15% off! 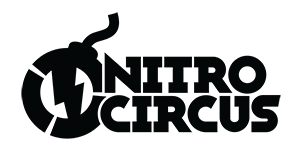 Plus, check out their VIP Package for a close-up experience at the show. In addition to premiere seats, VIP Club pass holders will have a chance to take a behind the scenes look at the show with an exclusive pre-show track walk. VIP Club Pass holders also have the opportunity to meet some of the riders during an autograph signing session, receive a souvenir poster and get a chance to win cool Nitro Circus swag! 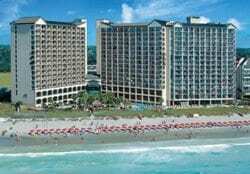 Discount Accommodations – Save Up To 41% Off! Save big when you book your Myrtle Beach Nitro Circus vacation direct! Enjoy an array of amenities, amazing oceanfront views and the vacation of a lifetime when you book with us!